In Alberta More than 75% of waste paint being returned is recycled into new products. Oil-based paint contains petroleum products that can be harmful to people and the environment. As the quality of Acrylic paint has improved customers have been more willing to purchase them, plus Acrylic latex paints are water soluble which makes them easier and safer to clean up. Conventional paints release Volatile Organic Compounds as they dry. These VOCs from solvent and paint emissions contribute to harmful ozone formation and a secondary pollutant called peroxyacetyl nitrate which contributes to the formation of smog. These volatile chemicals that can result in headaches, allergies, asthmatic reactions, and these chemicals may increased stress on vital organs like the heart. Low VOC paints are becoming more available to the public. The paint is gathered and the good cans are put out for the public to take and reuse. 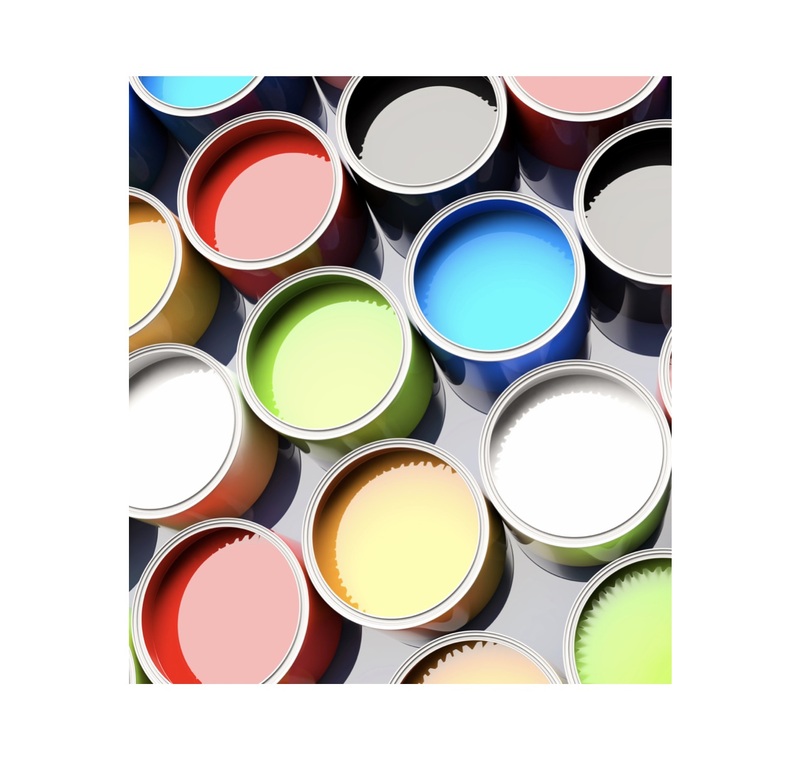 With paint consolidation the paint is checked for contaminants, filtered and mixed into larger containers for reuse. Solid latex can be recycled and added to Portland cement. Oil paints can be sold as fuel for incinerators or cement kilns. The Paint Recycling Company, based in Atlantic Canada, separates paint into as many as twelve categories, runs it through filters, test it, add pigments and markets it as "Nature Colours." Look for the EcoLogo symbol for paints with lower toxic elements. Another possibility is recycled paint or low-VOC paint. Most provinces have a paint recycling program and a fee is charged a point of purchase to help cover the cost of the recycling programs. PaintReuse programs are the most cost-effective and energy-efficient alternatives for handling leftover paint, by giving it away the paint gets diverted from our sewers, and landfills.